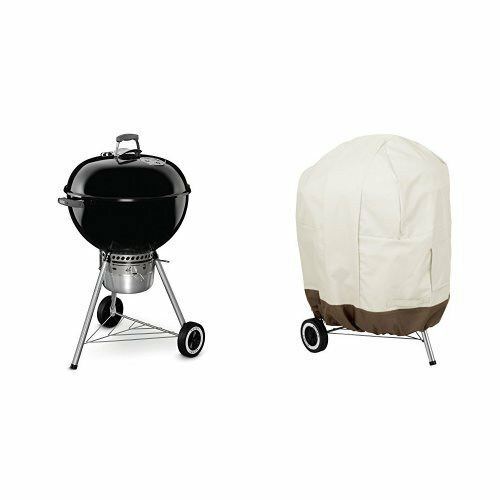 ~ Constructed from 600 Denier polyester oxford fabric with water resistant PVC coating,this heavy duty smoker cover and tough fabric provides a powerful protection against any weather: Snow,Hail,rain and wind etc,and gives your smoker all year round protection.Extending the life of your smoker. 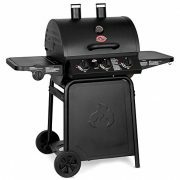 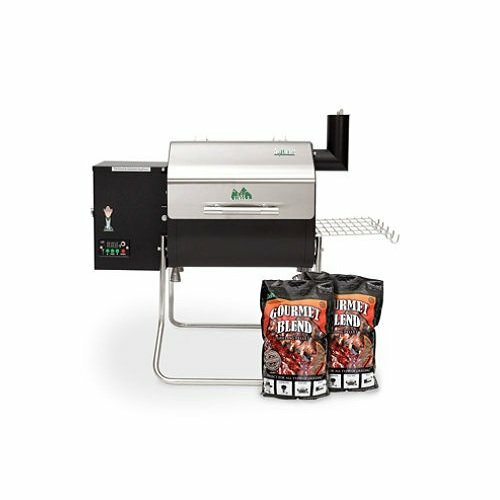 ~ Fits Pit Boss Grills 77550 5.5 Pellet Smoker. 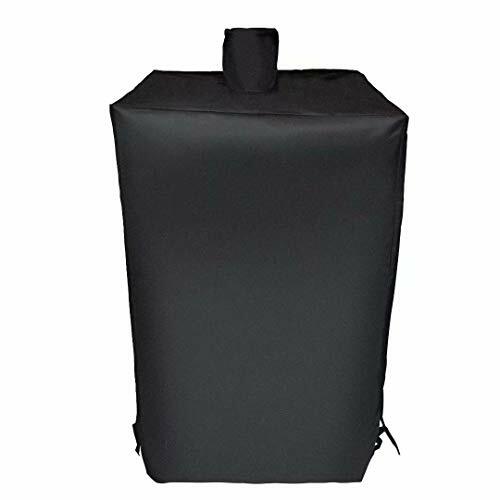 ~ Velcro closure straps at both sides for better fit and to prevent cover from blowing off. 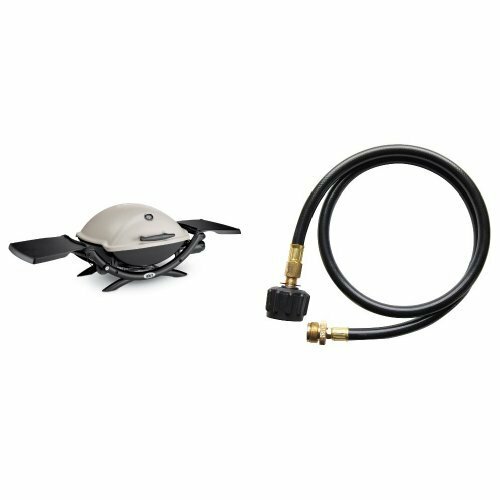 ~ For care and use,allow your smoker/grill to cool before covering.Meanwhile,since the water repellent finish enables stain-preventing and easy cleaning.Simply hosing with water and the dirt will come off easily.And clean with damp duster or by hosing with water. 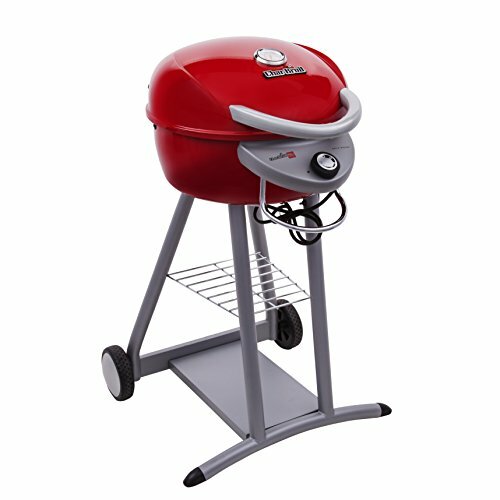 ~ At Cover World, we offer 12 Months Limited Warranty and 60 Days Money Back Guarantee.